Businesses need professional high quality printing in a timely manner and that is our approach. At 960 Design, we work with clients to deliver professional printing services in a timely manner by working with a variety of companies. We’re not a print shop, we don’t deliver print jobs, we deliver full marketing campaigns that can span across mediums and/or platforms. As a leading marketing agency we maintain strong relationships with a variety of local printers in Humboldt County, CA as well as other reliable resources. This gives us the ability to obtain competitive print pricing, manage the final production of the printed materials and present the most cost effective solutions to our clients based on their specific printing requirements. We also work directly with other print shops to help expedite projects for our clients. Our creative team understands the printing process and ensures artwork is ready for production. Whether it’s a short digital print run or a large wide format print job we will coordinate the process in a cost-effective manner. If it makes sense to have another print shop produce your marketing material for either quality or turn-around time we will coordinate the project without a mark-up when possible. Our goal is to deliver a transparent service that caters to the needs of our clients. Our menus are designed to improve the way customers interact with any given business. Since menus are typically the first point of contact for customers, there is no better way to make a great first impression than a well designed menu. Furthermore, a menu really showcases the offerings of a business as well as the way it presents those offerings. A well designed menu improves legibility, implies credibility, and creates consumer confidence in your business. 960 Menu Shield – Our featured choice for restaurant menus is our premiere 960 Menu Shield which are printed on a synthetic plastic that holds up very well in restaurant settings under the harshest circumstances. These menus typically last over a year before they start showing signs of wear, every client that has purchased these has loved the durability. Laminated Menus – Our laminated menus are made cost-effective and can be produced within a few days after the design is complete. Many restaurants like laminated menus because they’re waterproof however they usually last about 6 months to a year before they start showing signs of wear. 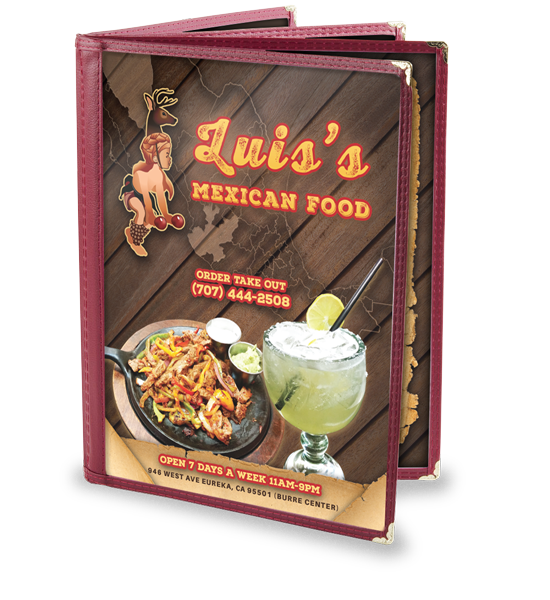 Take-Out Menus – We provide some of the best pricing on take-out menus and we produce full color folded menus at some of the best prices. 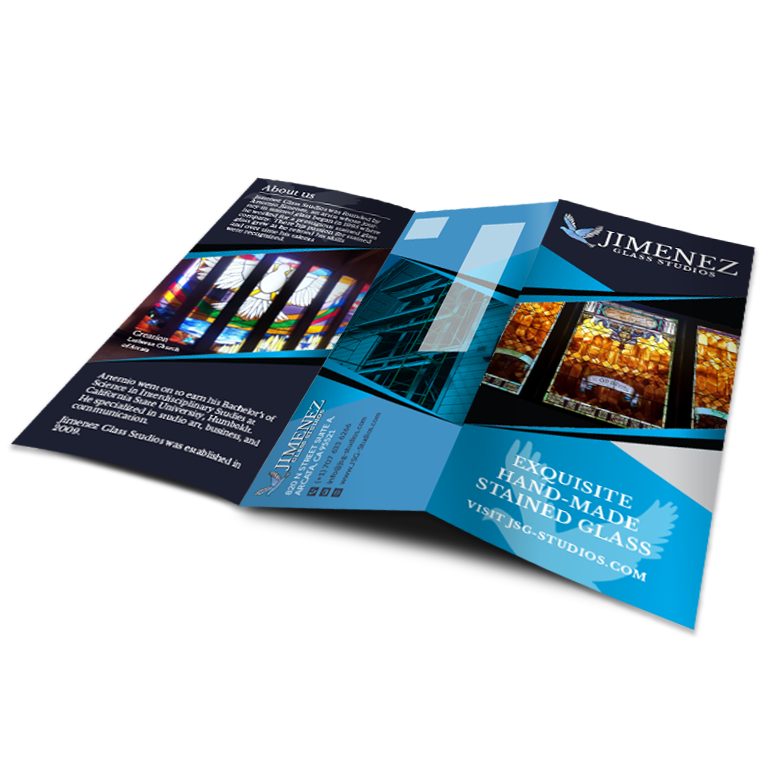 Our brochures and flyers are printed on a variety of different options with different printing procedures. We encourage our clients to learn more about the individual procedures and materials in order to obtain a product that meets their exact needs. In most cases, clients rely on our expertise to help them find the best application for their marketing. Various Finishes – The mixture of clay materials that are applied to paper to improve the smoothness of the paper’s surface and improve ink holdout during the printing process. Examples are Aqueous coating (AQ) and UV coating. UV coating adds a gloss finish to the product and also improves the vibrancy of the printed colors. Spot-UV can be applied to selected portions of the piece, while keeping the rest a matte finish. Customized Folding (i.e. Tri-Fold) – The process of bending printed sheets in a specific area. Folding is one of our popular bindery jobs and we have many options. Contact us for more information. Branding your name or logo on business cards and stationary is extremely important for your any business/organization. This small detail can boost your business in a way that you wouldn’t believe and separates professionals from amateurs. Aside from digital marketing, branded stationary is one aspect of marketing that professional businesses invest in first. Establishing trust is an important part of attracting and maintaining clients. The main purpose of business stationery is to depict the company in a positive and professional manner. Professional stationery tells clients and potential clients that the business is professional and legitimate. Quality stationery will leave a long lasting impression. 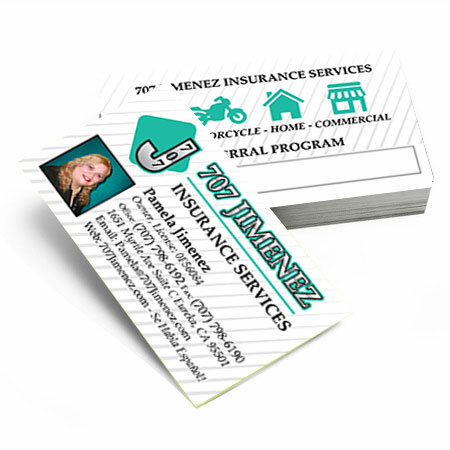 Business Card Design – Despite its relatively small size, a business card can be a critical tool for a start-up company or individual entrepreneur. As business cards are often handed to prospects and customers, they can be a highly personalized form of marketing that will assist your sales team. The fact that they can fit in wallets makes them an effective way to network as a salesperson. Letterhead Design – If your brand is all about providing a luxury, bespoke service, for example, you should ensure that your letterhead reflects this, whether that’s with a sleek design, or an interesting colour and font. Once you’ve earmarked the particulars, make sure to stick to them across all of your business’ communication for coherency. Well-designed letterheads reinforce your brand’s authority and give the remainder of the letter credibility. Envelope Design – When it comes to business, image and impression are very significant. And when it comes to creating an image, they have a great saying – the devil, or god, depending on which way you look at it, is in fact, in the details. The fact is that it is through the little details and personal touches that a business or professional becomes a brand, and envelope design is an important part of this. Your brand is not just a logo design, but an entire experience that affects whether or not potential customers will remember you and be influenced to do business with you. Great brand design will permeate seamlessly across many different types of communications channels. From vehicles and signage, to printed media and the web. Each one of these communication mediums has slightly different viewing capabilities, audiences, and design requirements. company vehicle double as a mobile advertising campaign. But as more and more research emerges, the more apparent the benefits of vehicle branding become. 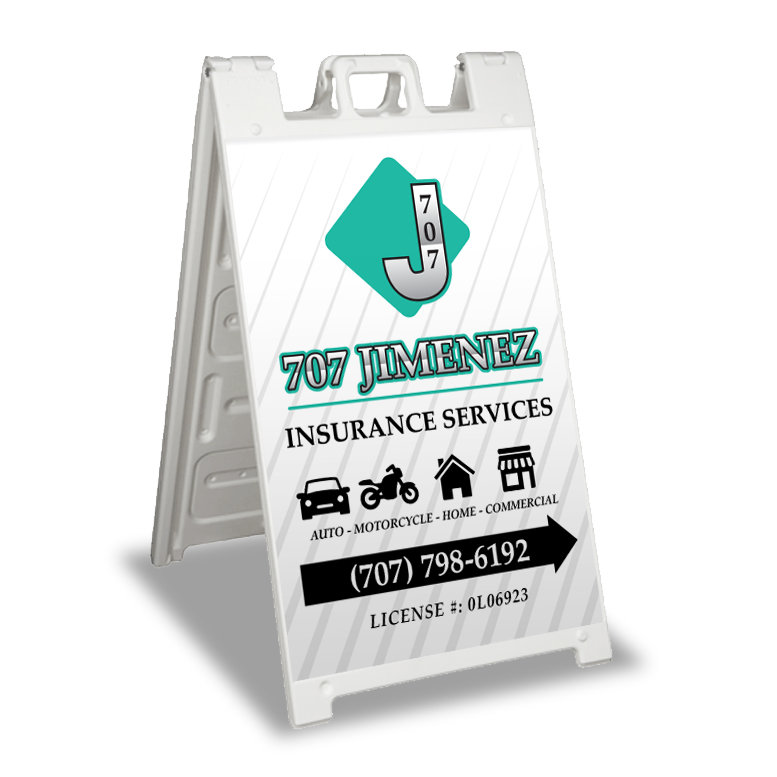 Sandwich Signs – Sandwich boards and sidewalk signs are some of the most common advertising displays used by local businesses. Part of the reason for their popularity is that they are very economical yet they provide users with lots of features and versatility. Custom Signage – We are currently focusing more on design, however we work with clients to help them achieve effective signage by coordinating the whole development and installation as part of the design process. Whether they are updating an old sign or creating a brand new one, we offer professional advice to help them achieve this task in a cost-effective manner. Window Graphics – We help clients achieve window graphics and strive to find cost-effective economical solutions for start-up businesses/organizations.